Branding identifies what your business is and what it plans to become. It affects all marketing material, including your website, logo, social media, signage and more. From designing your brand standards and promises to deciding what you want your company to be known for, we can create a custom branding and corporate strategy based on your industry, business goals and what services your business does best. We will schedule an in-depth consultation to discuss your vision for your brand and how we can help to increase brand awareness for your company. FusionTech Media will walk you through the complete strategic process from start to finish and take you through the Define, Create, Communicate and Management steps of branding. With so much competition in today’s business world, it can be difficult for customers to differentiate one service provider from another. Just ask yourself what makes one dry cleaner different from another. It’s a difficult question to answer, right? Explaining what makes your business unique through the use of your brand message will help to set your company apart from others. 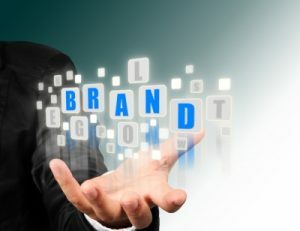 Your branding needs are as unique as your business, so trust a comprehensive marketing agency that understands your goals. Drive more customers to your business with FusionTech Media’s Branding and Corporate Strategy Consulting!